... or to put it another way a point. HMM all. 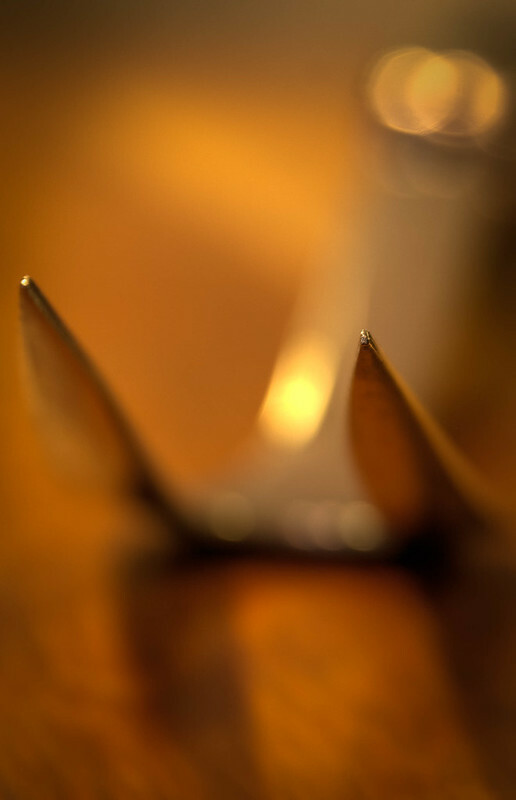 Hope you like this shot of the prongs of a carving fork.